Simply room sprays are refreshing and long-lasting, designed to create a special atmosphere in your home or give an instant burst of fragrance to your workplace or car. 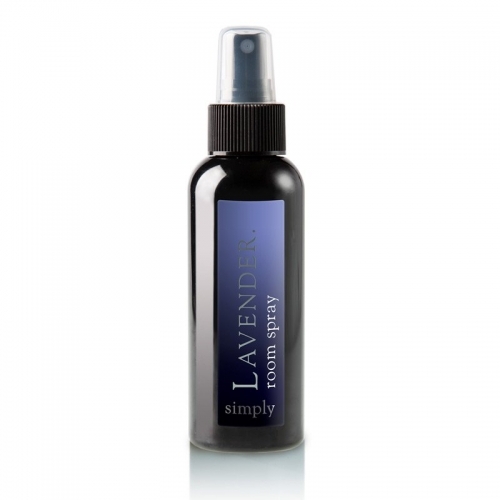 Twelve classic scents with 900 sprays per bottle. These air fresheners are made with a naturally derived base and scented with the finest quality fragrances and essential oils.